The business world is becoming increasingly complex with the need to be adaptive in diverse markets. Business ‘agility’ is now a necessity to meet and exceed customer expectations, go to market with speed and to leverage technology potential. Future Proofing Business identities trends and empowers you with the knowledge to make sound decisions for continued growth. 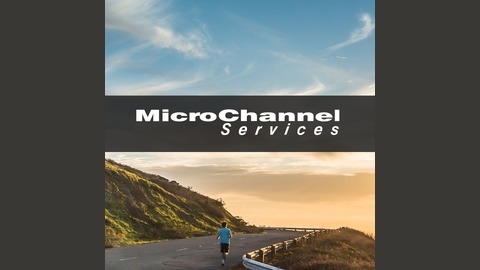 MicroChannel is a multi-award-winning business solutions and technology provider, servicing small to mid-sized businesses, corporate divisions and government agencies. We help hundreds of clients to leverage technology to boost productivity, growth and competitiveness. 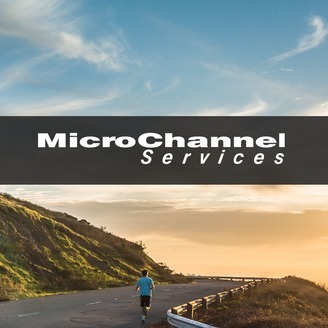 In today’s global world customer demands are every more present - leveraging Marketing technologies can turn challenges into a roadmap to accelerate your business growth.